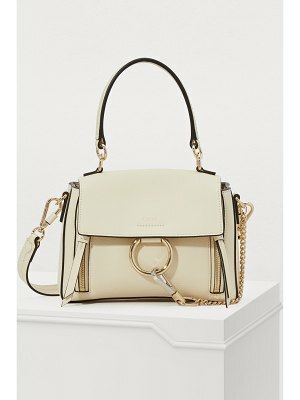 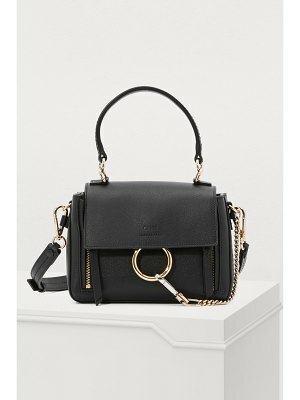 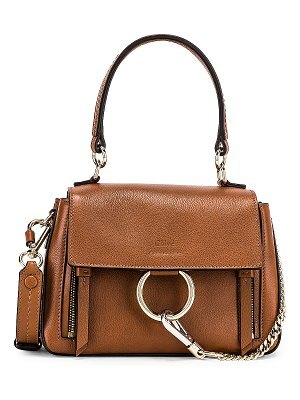 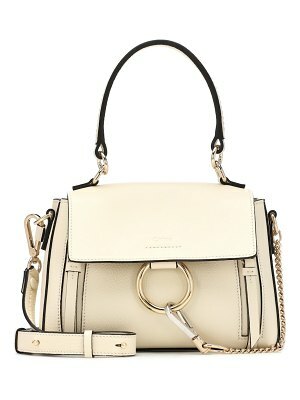 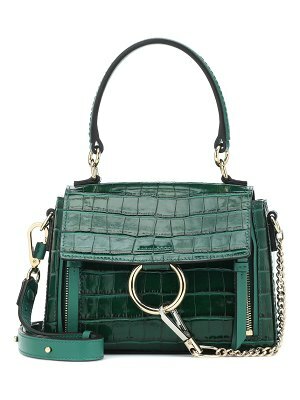 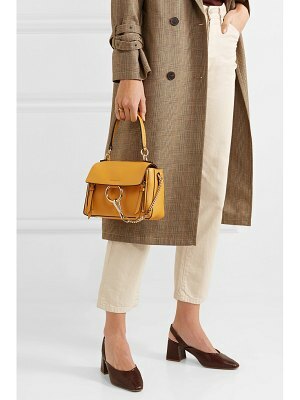 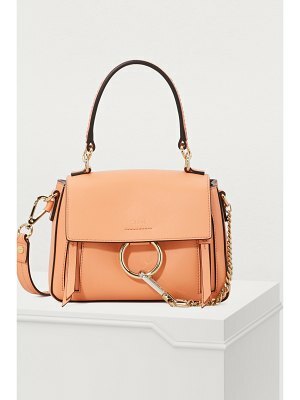 The Chloé collection captivates us with its carefully crafted accessories, like this Faye Day mini two-way bag. 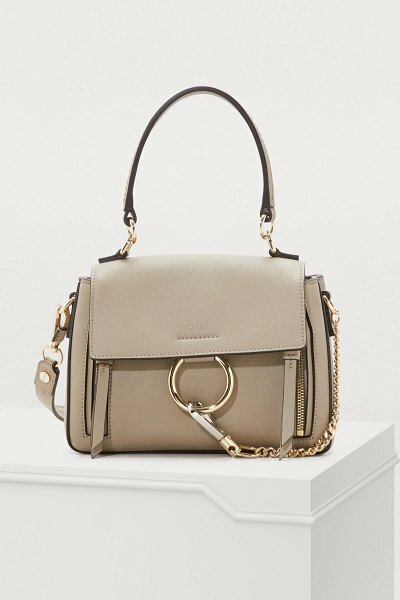 The brand has become a fashion point of reference worldwide thanks to its leather creations, such as this zippered satchel with silver metal details. 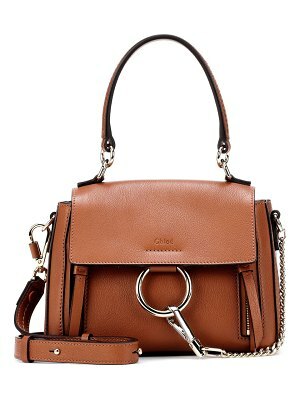 Small but useful with its many compartments, it can accompany a woman at every moment of her daily life.